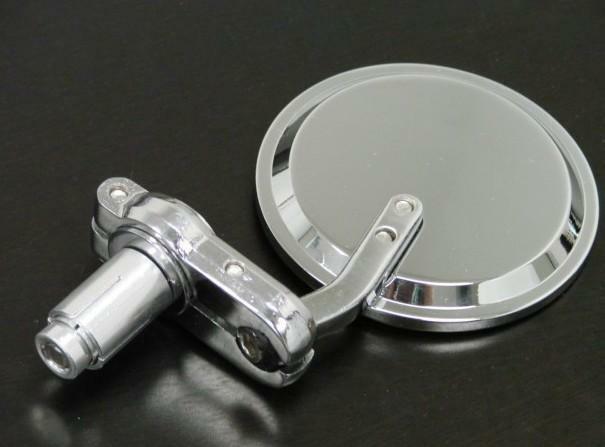 We carry a large selection of pirate original mirrors for many types of motorcycles, from pre slings, GSXR 1000's to CBR 1000 and ZX6's. 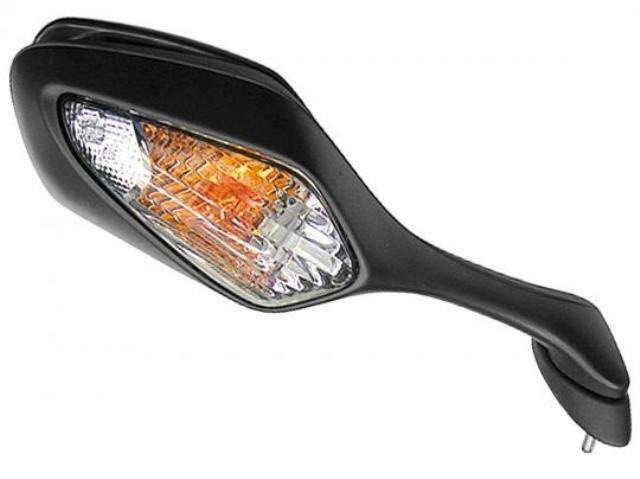 Just call for a quote for your motorcycle. 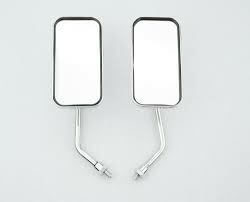 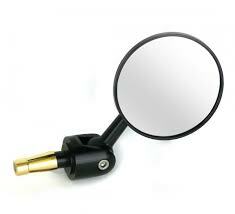 We carry a selection of bar end mirrors in silver or black.